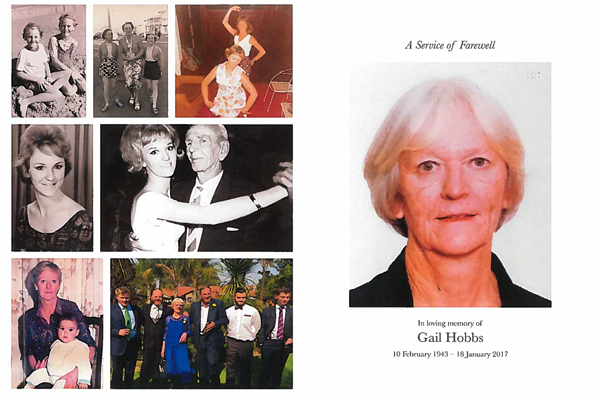 In loving memory of our friend and colleague, GAIL HOBBS, who we sadly said farewell to earlier this week. Gail kept the books for Pieter Toerien Productions at Theatre on the Bay for over 20 years. She knew everyone and everyone knew her. Fiercely independent, her irrepressible spirit will be missed. Gail raised two wonderful sons, Robert (also in the arts) and Graham (now living in the UK). With them, their wives and children, as well as with Gail’s sister, Sandra, we grieve the loss of this member of our theatre family. 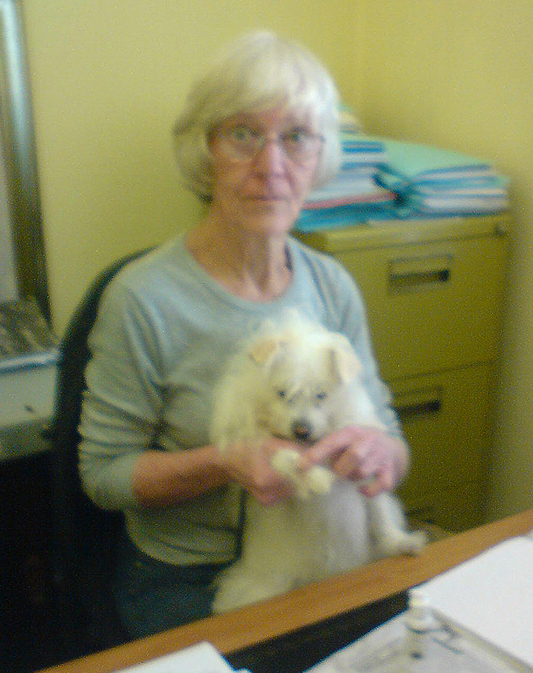 We also miss Gail’s steadfast companion, Tramp, who came into the office every day with her. Gail’s close friend Sandra is re-homing Tramp and will see him regularly. You will never be forgotten, Gail. Thank you for being part of our lives. Who is this new Pharaoh in Egypt? When the show simply MUST go on…..